Neem is nature’s most powerful antiseptic, anti-fungal & sporicidal. 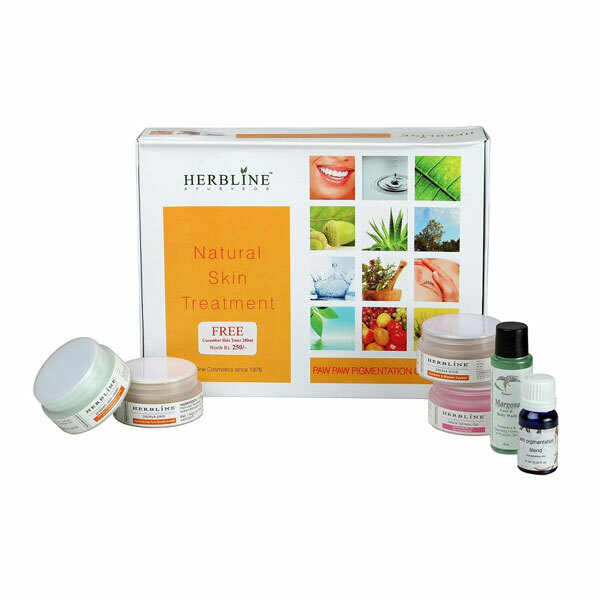 It helps cleanse the skin of harmful bacteria. Tulsi(Basil) is also a germicidal and healer. 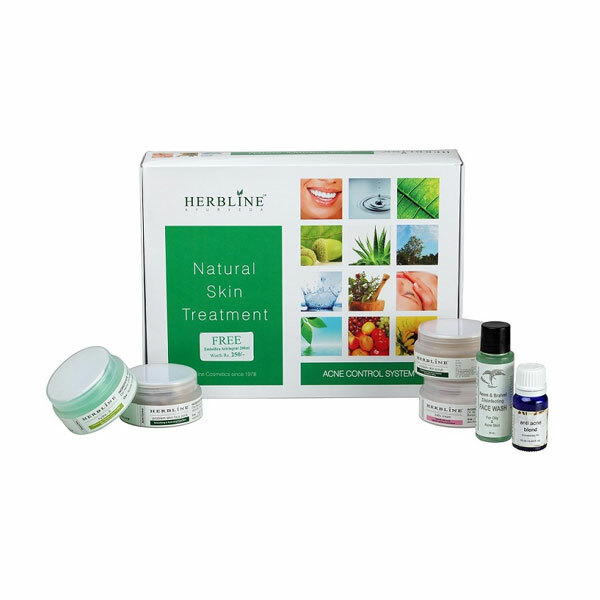 Brahmi(Centella Asiatica) is a cell rejuvenator and helps promote healthy skin growth. Amla(Emblica Officinalis) is a powerful astringent, closes open pores and helps reduce oily skin. The other ingredients act as a synergistic complement to the action of the herbs. 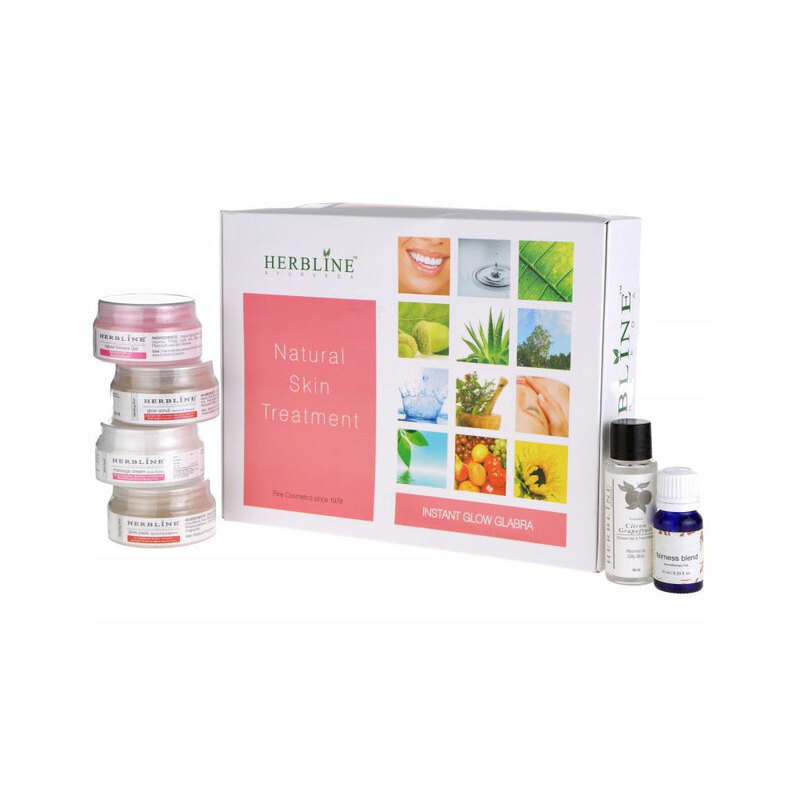 The whole treatment system has proven to reduce acne & promote healthy skin in people who suffer from acne.